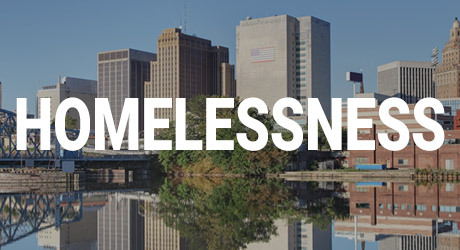 For over 120 years, Goodwill Rescue Mission has served the homeless and poor in Newark thanks to the faithful support of a community of like-minded donors and advocates. 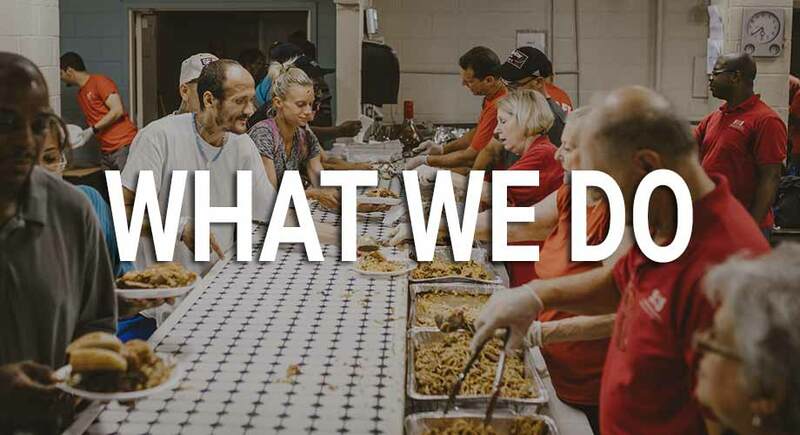 Through this page, we want to offer resources for you to be ready to make a difference in the lives of the neediest in our community. 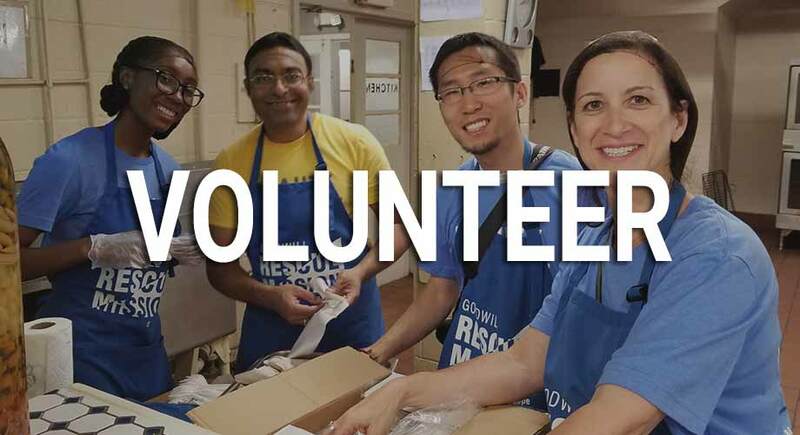 Whether you encounter a homeless person on the streets, are seeking to learn more about homelessness, or want to rally support for Goodwill Rescue Mission’s programs, we hope to help you along the way! We’d love to hear your suggestions as to what else should we include in this page. Send us an email at email@grmnewark.org to help us increase the resources int his page. Thank you for your compassion and heart for your neighbors in need! 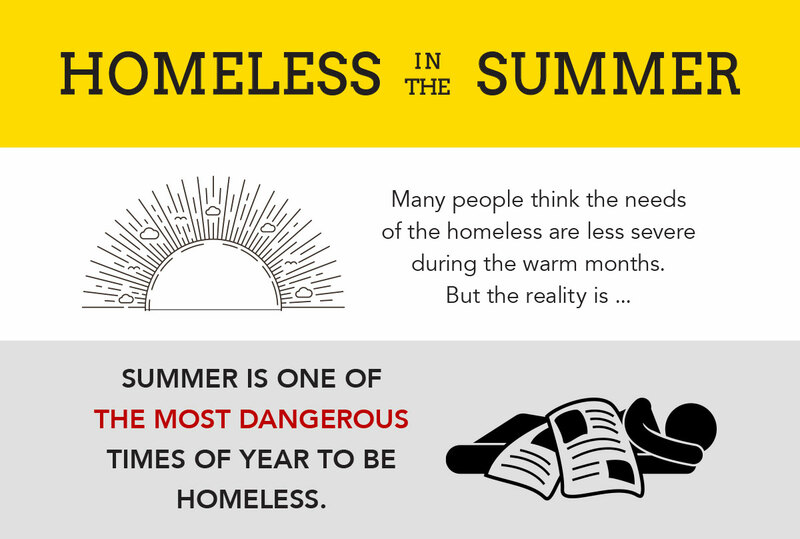 Be ready to offer hope to homeless men and women you encounter on the streets. Print our resource cards with information about our basic services and encourage them to come to the Mission for help!